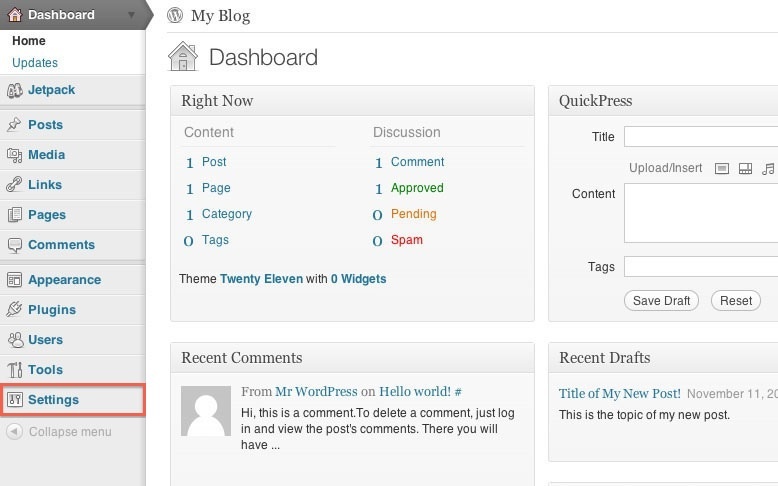 This article will explain how to enable XML-RPC from within the WordPress Admin Dashboard. XML-RPC is need to make posts from a desktop client or the fastdomain Enage panel. 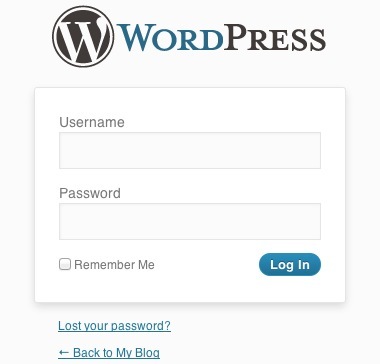 Login to the WordPress Dashboard by visiting your blog, and adding wp-admin to the end of the URL. This will bring up the WordPress Dashboard. Once you are logged into WordPress you will need to enable XML-RPC.